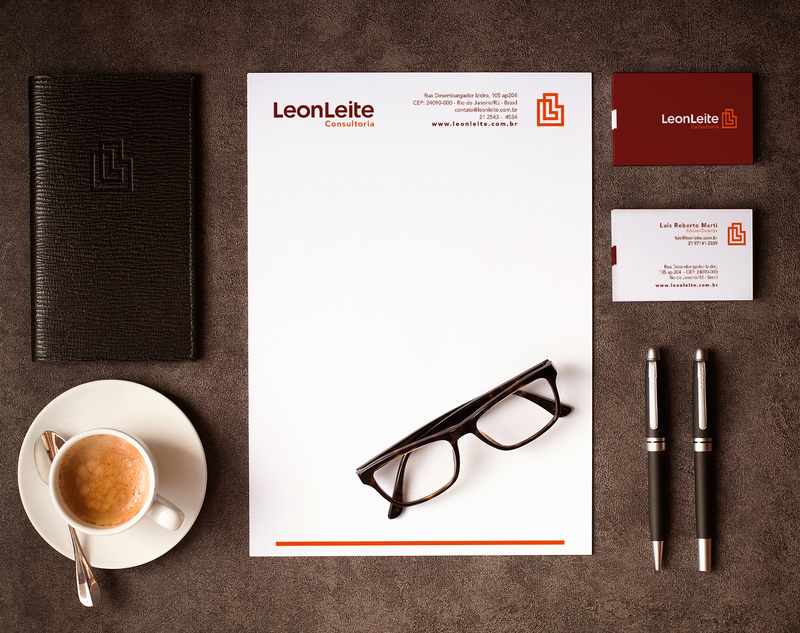 The LeonLeite was created with the aim of uniting more than 60 years of experience together through its two partners. Luis Roberto Marti and Marcio Leite. 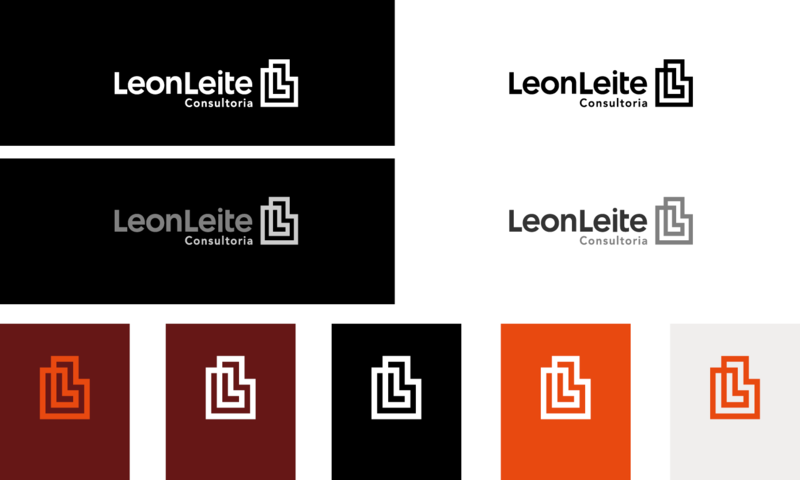 With this union, the LeonLeite was created to offer its customers a differentiated consulting, designed to optimize time and cost. The company appeared on the market demand, due to its heated pace with investments in civil engineering. 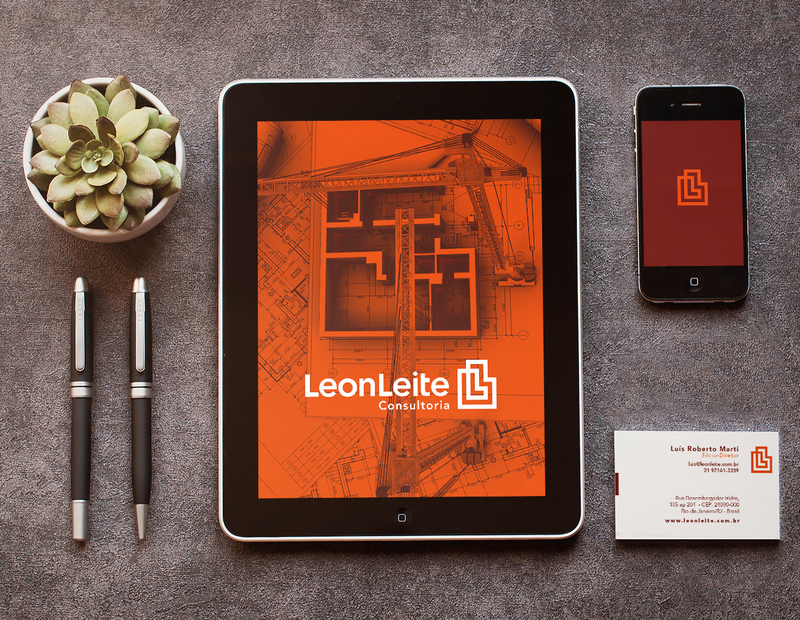 The LeonLeite is a construction consultancy that aims to help the Engineers offering a critical analysis of the project combined with the experience plus the 2 partners. Offering guests, new good ways economically sustainable and viable for the development of the project. A LeonLeite foi criado com o objetivo de unir mais de 60 anos de experiência somados através dos seus dois sócios. Luis Roberto Marti e Márcio Leite. Com essa união, a LeonLeite foi criada para oferecer aos seus clientes uma consultoria diferenciada, que visa optimizar prazo e custo. A empresa surgiu diante da demanda de mercado, devido ao mercado aquecido com os investimentos na área de engenharia civil, A LeonLeite é uma consultoria de obras que visa auxiliar as Engenheiras oferecendo uma análise crítica do projeto aliado com a experiência somada dos 2 sócios. O Processo do nome da empresa utilizou-se do sobrenome de um dos sócios Márcio LEITE, mais LEON, que apesar de não estar no nome do Engenheiro Luis Roberto, ele colocou em homenagem aos seus 2 filhos, dos quais levam Leon no nome. 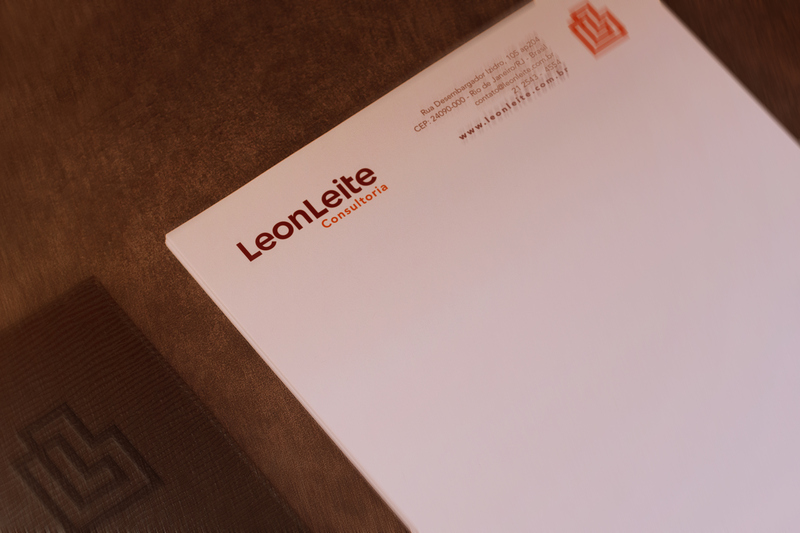 The LeonLeite was created with the aim of uniting more than 60 years of experience together through its two partners. Luis Roberto Marti and Marcio Leite. 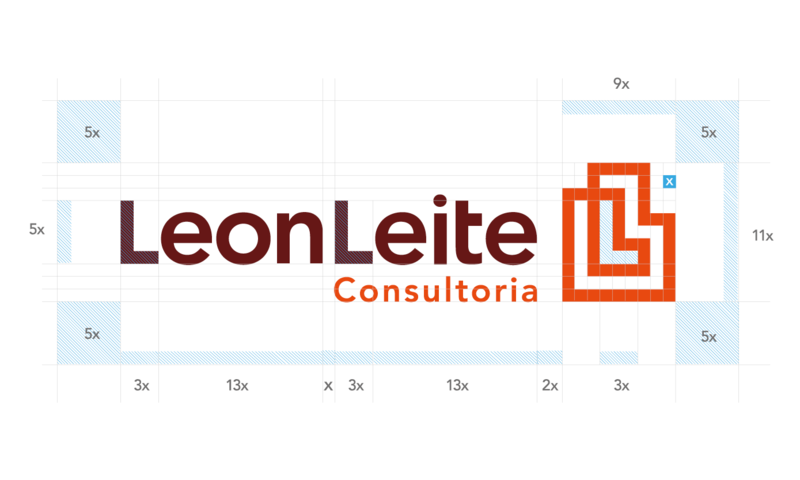 With this union, the LeonLeite was created to offer its customers a differentiated consulting, designed to optimize time and cost. 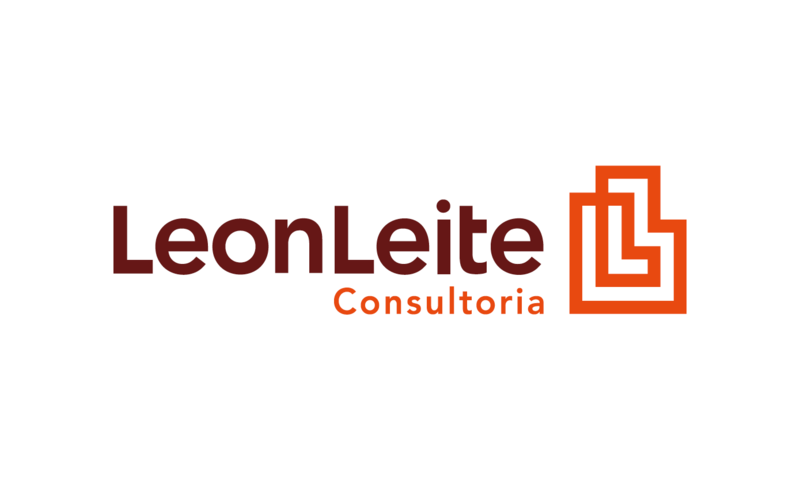 The company appeared on the market demand, due to the hot market with investments in civil engineering, The LeonLeite is a consulting works aimed at assisting Engineers offering a project critical analysis combined with experience plus the 2 partners. 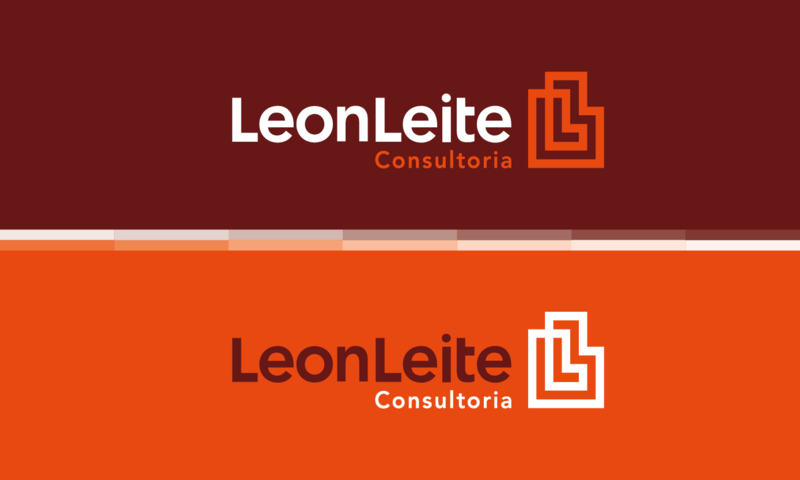 The company name of the process we used the surname of one of the partners Marcio Leite, more LEON, who despite not being in the name of Luis Roberto Engineer, he put in honor of his two sons, of whom carry the name Leon. O objetivo era criar um símbolo que remetesse a integração. 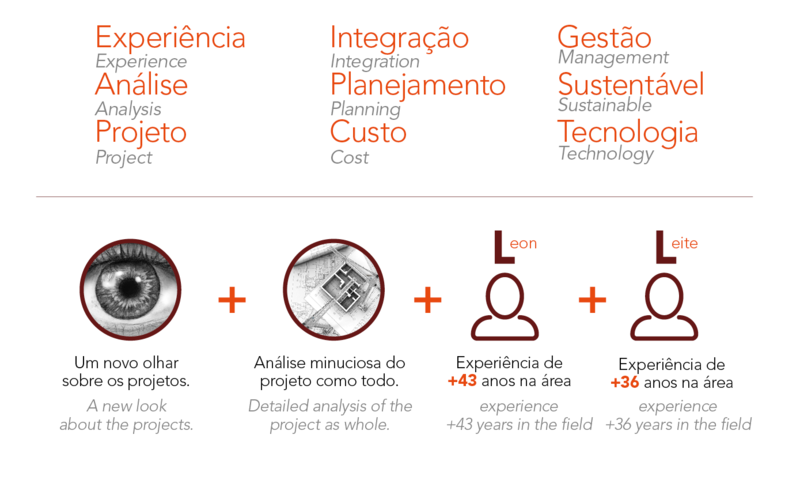 A proposta da empresa é apresentar um novo olhar sobre os projetos que desenvolve acrescentando uma análise exaustiva dos projetos adicionando aos anos de experiência de cada um dos sócios que dão mais de 60 anos. 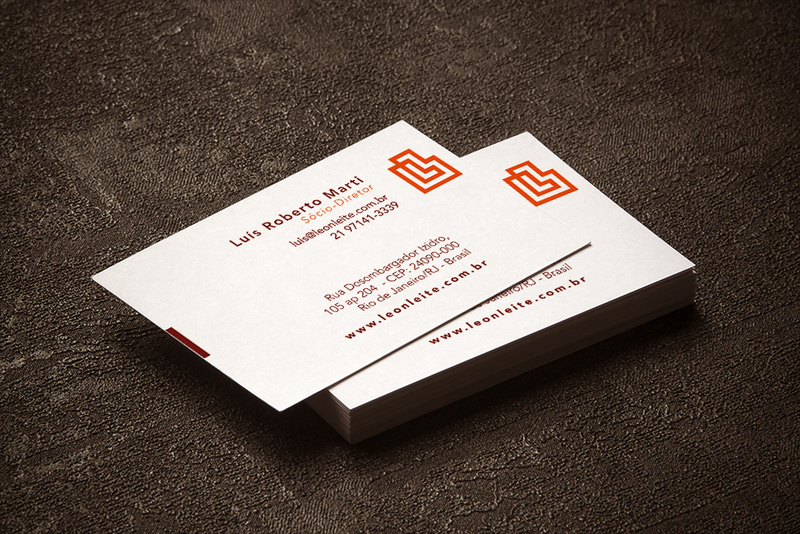 E para conseguir isso, a idéia era integrar a 2 L que os iniciais dos dois nomes da empresa. e desenvolver um símbolo simples, capaz de transmitir essa idéia de integração + olhar + experiência + projeto. Assim, varios estudos foram desenvolvidos para integrar os 2 "L" formando um símbolo simples e fácil fixação. The goal was to create a symbol to refer to integration. The purpose of the company is to present a new look at the projects it develops adding a thorough analysis of projects adding to the years of experience of each of the partners who give more than 60 years. 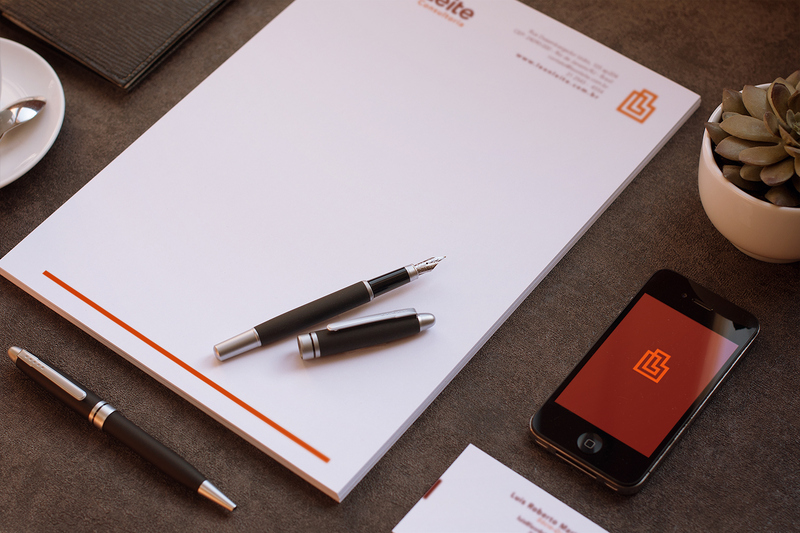 And to achieve this, the idea was to integrate the 2 L that the initials of the two names of the company. 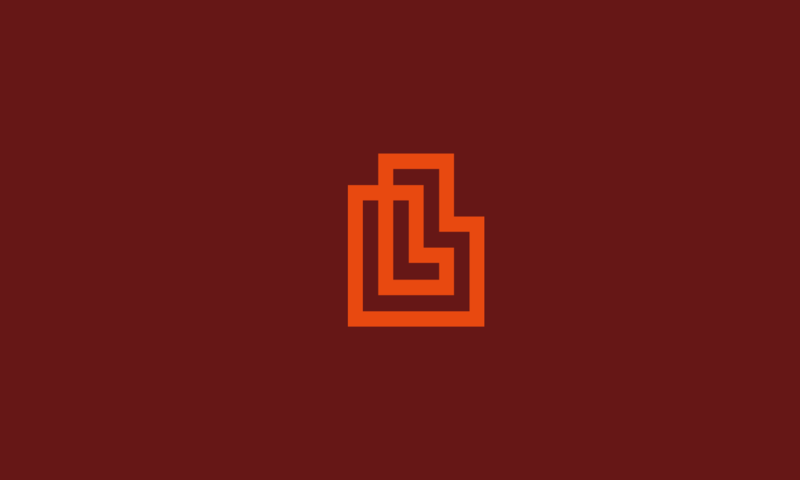 and develop a simple symbol, able to convey this idea of integration + look + experience + project. 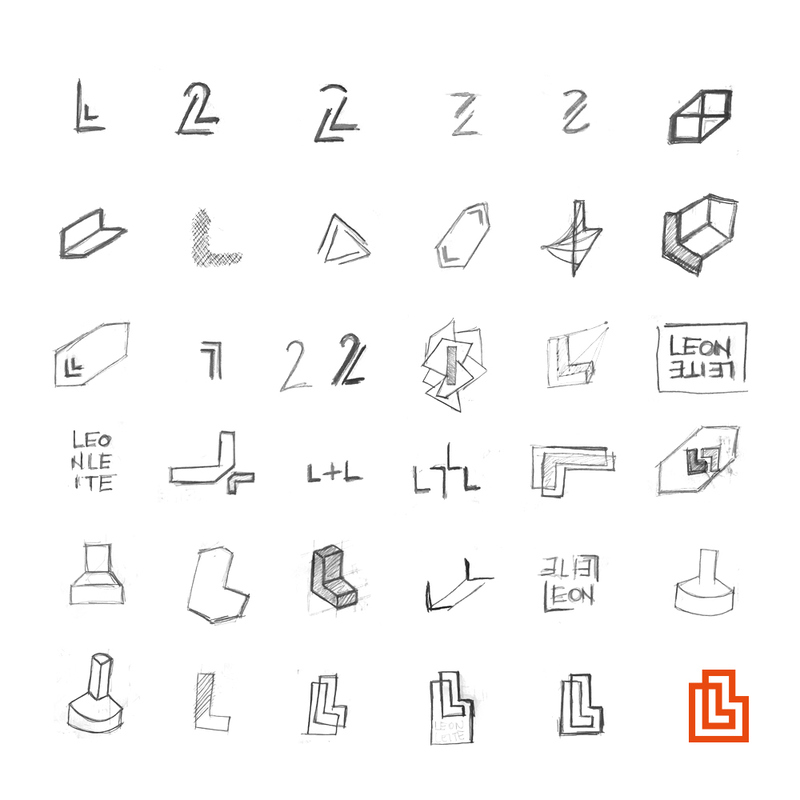 Thus, several studies have been developed to integrate the two "L" forming a simple symbol and easy attachment. Abaixo tem num cinza mais escuro o resultado final sobreposto da escrita do cinza mais claro, para ver as modificações feitas para o desenvolvimento da tipografia. Para uma melhor estética e equilíbrio visual, mudamos o kerning da tipografia e alguns detalhes de sua grafia, com o objetivo do peso de estar equilibrado com o símbolo. O "L" formado no símbolo, serviu de parâmetro para todo peso estético da marca e da tipografia, através dele definiu-se a medida do peso e da espessura. Foram feitos pequenos ajustes na letra "t" para equilibrar o peso e o equilíbrio de espaço com a letra "i". As configurações de ajuste de espaço foram feitas para equilibrar o peso das duas palavras. Tanto "Leon" quanto "Leite" possui o mesmo peso visual e medidas de largura e altura. 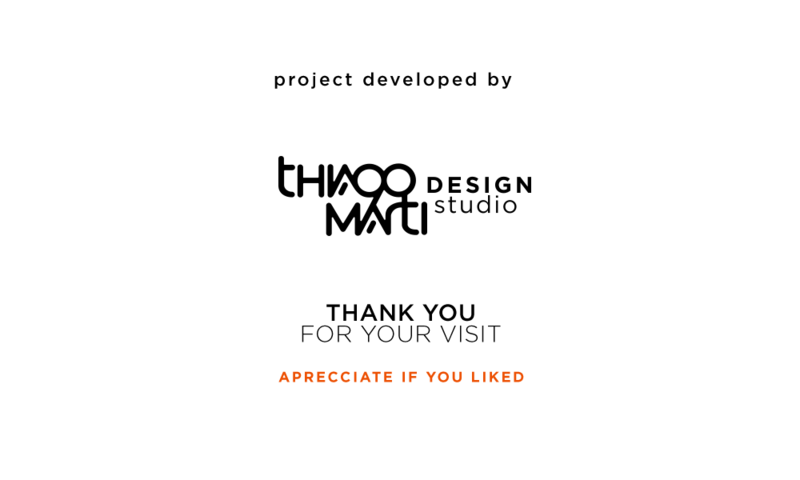 Below is a darker gray the final result multiply up to writing the lighter gray, to see the changes made to the development of typography. For a better aesthetic and visual balance, we change the kerning of the typography and some details of its spelling, with the goal of weight to be balanced with the symbol. 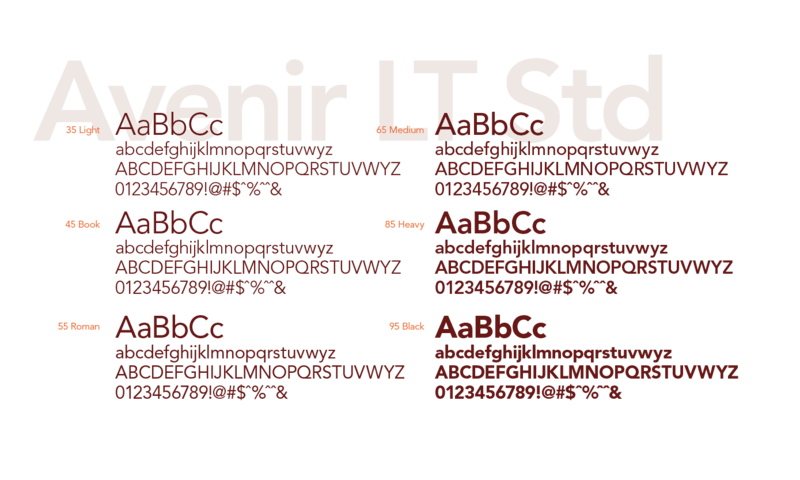 The "L" formed the symbol, as a parameter for any aesthetic weight of the brand and the typography, through it defined the extent of the weight and thickness. Were made minor adjustments to the letter "t" to balance the weight and space of balance with the letter "i". 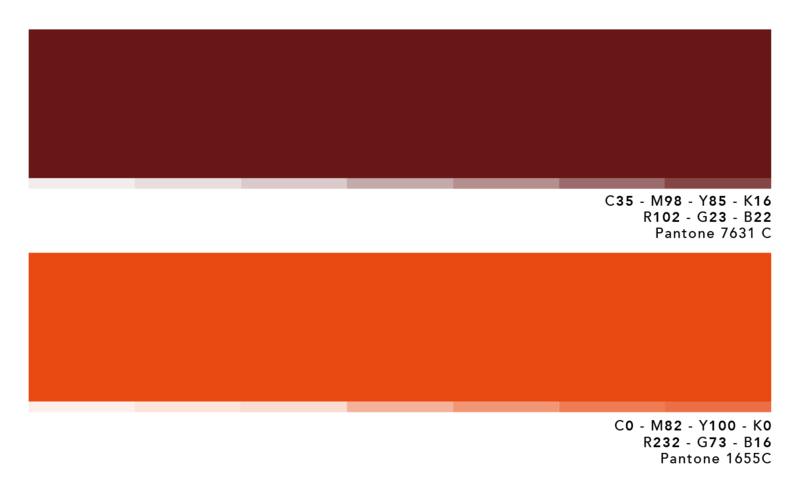 The space adjustment settings have been made to balance the weight of the two words. 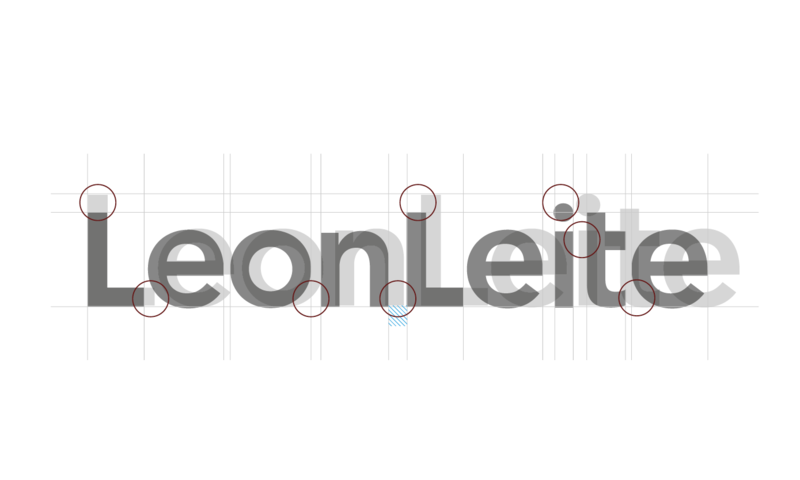 Both "Leon" and "Leite" has the same visual weight and width and height measurements.